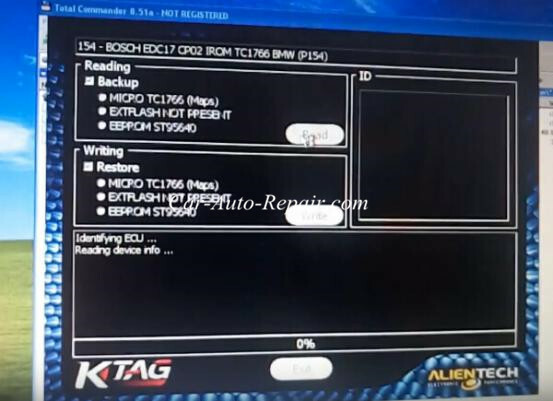 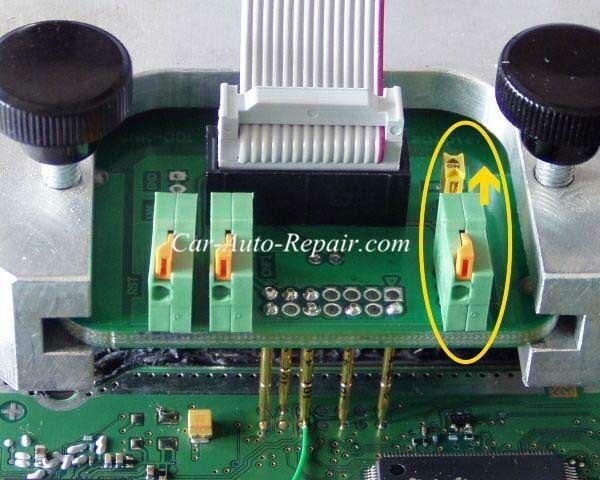 Here comes a guide on how to read and write BMW EDC17CP02 by Ktag.Hope this article will give you some useful advice. 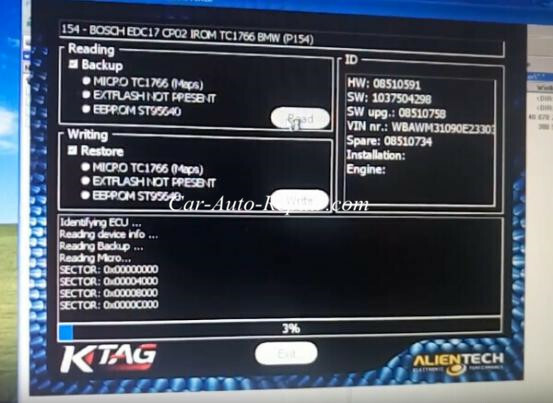 6.Always make a backup copy of the ECU before Reading and / or Writing. 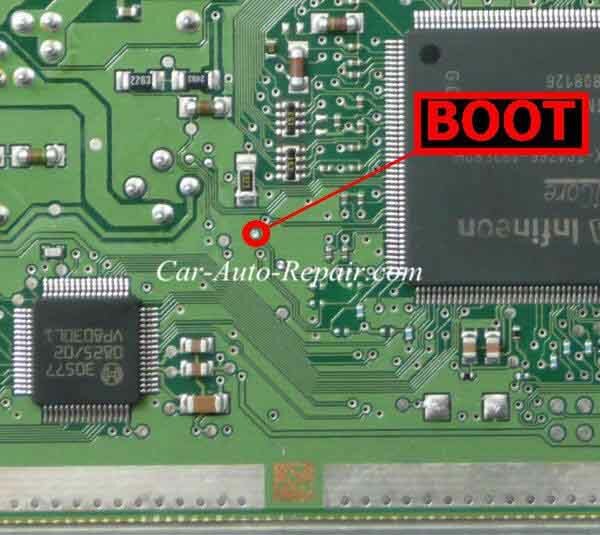 Place a programming probe 14P800ABD3 on pin Boot shown in the picture, depending on the ECU hardware, and wedge it under the deck. 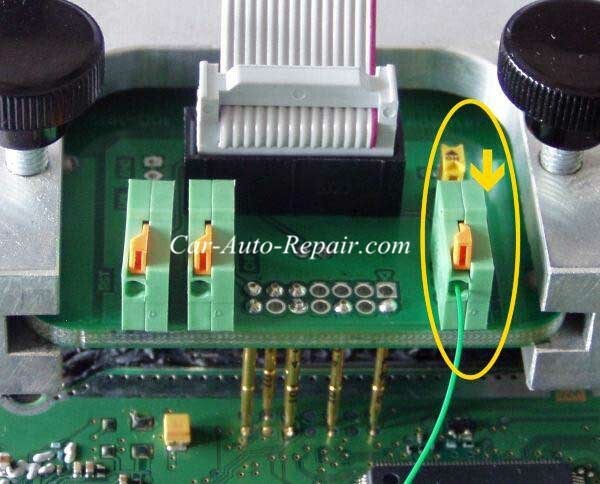 Ease the wire of the probe 14P800ABD3 into the BOOTD connector of the adapter. 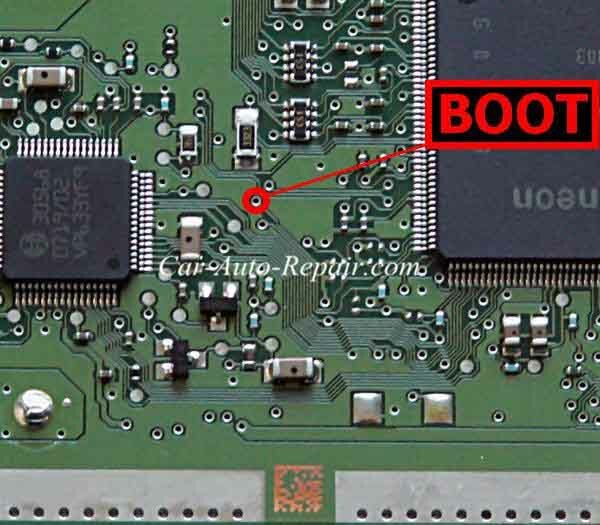 Solder a wire to pin Boot shown in the picture, depending on the ECU hardware, and ease it into the BOOTD connector of the adapter. 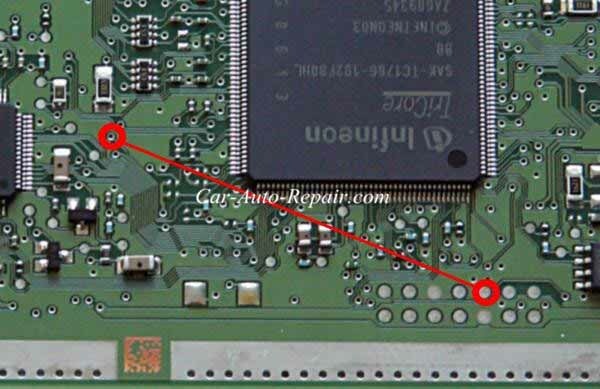 Remove the soldered wire before re-installing the ECU on the vehicle. 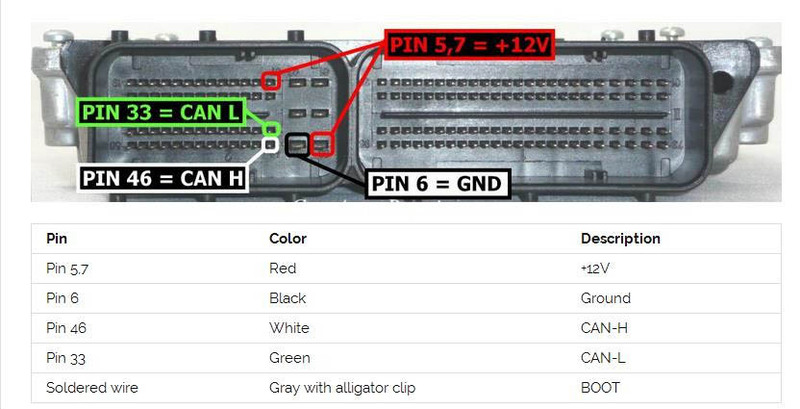 Set the adapter 14P600KT04 into the compartment of the frame and lower it on the ECU. 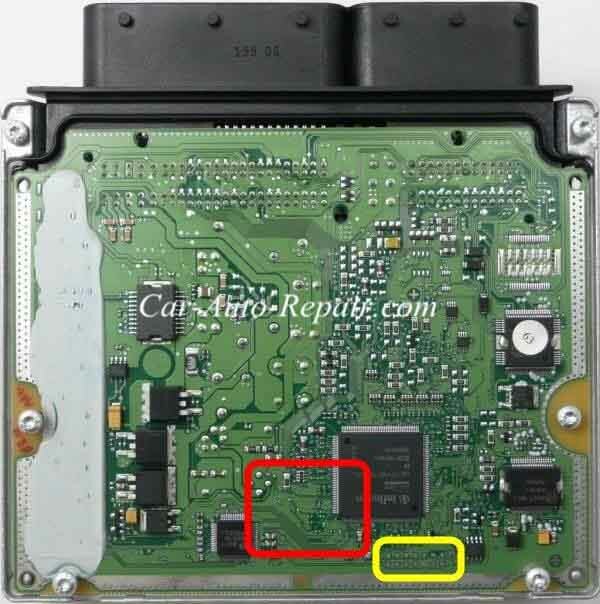 Remove the bridge before re-installing the ECU on the vehicle. 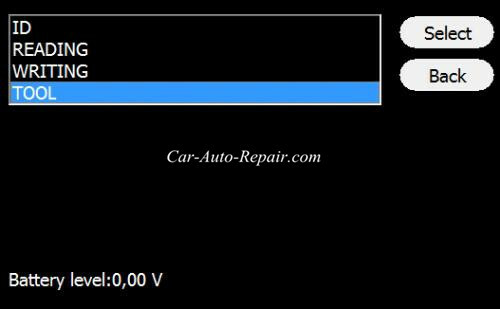 To rewrite the backup file, and so restore the ECU to its original conditions, select Backup Write from Tool menu. 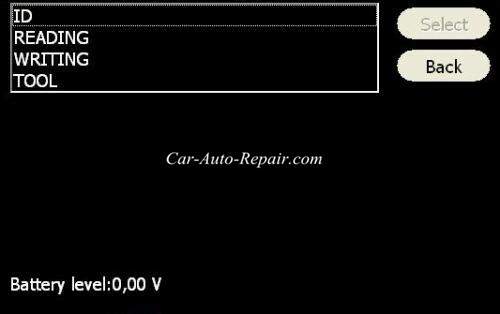 Select Reading to read the file containing the maps for engine control. 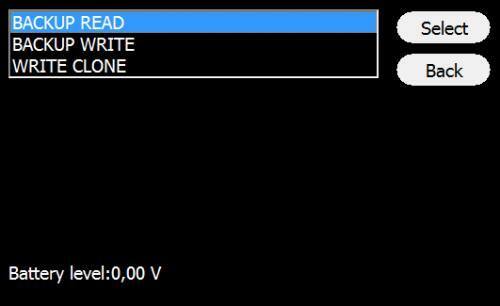 Select Writing to write the modified file.